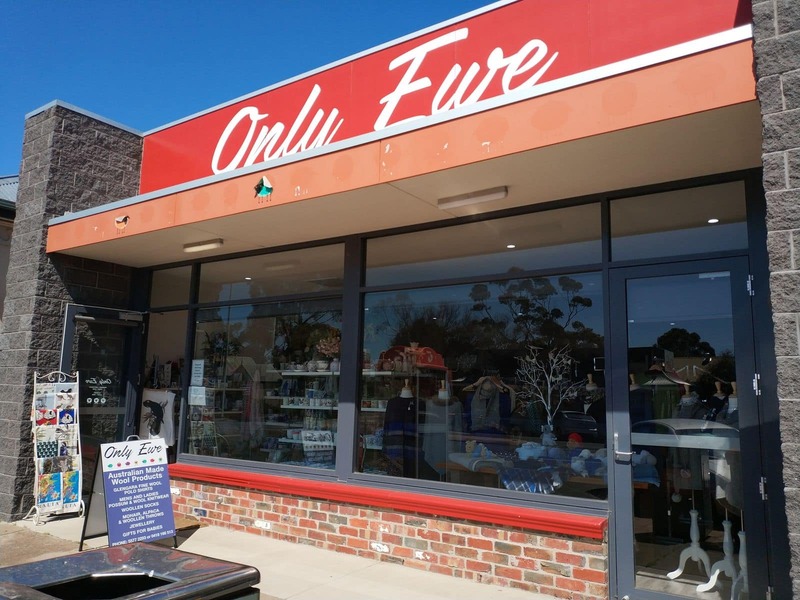 Only Ewe is a popular outlet in The Grampians, one that is best known for its specialization in woollen products made in Australia. 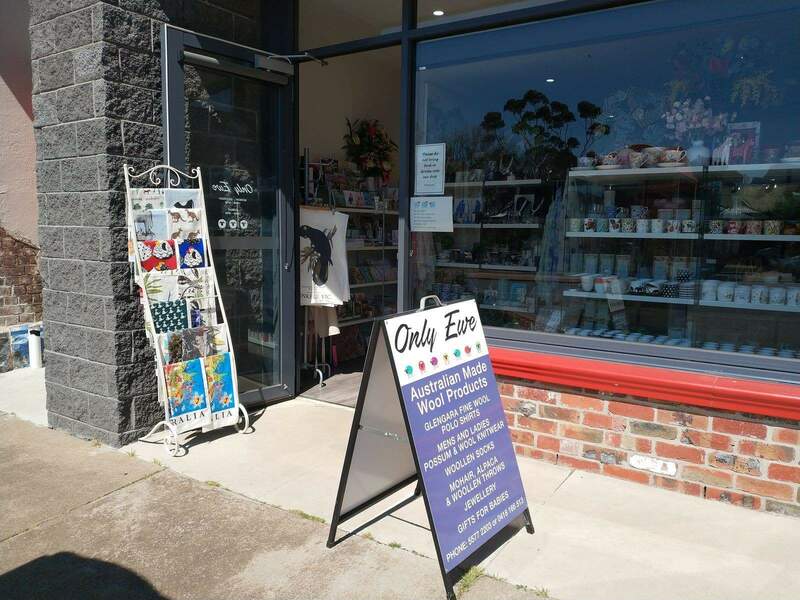 In addition to this, Only Ewe stocks a wide range of gifts and homewares that make for the perfect souvenir. 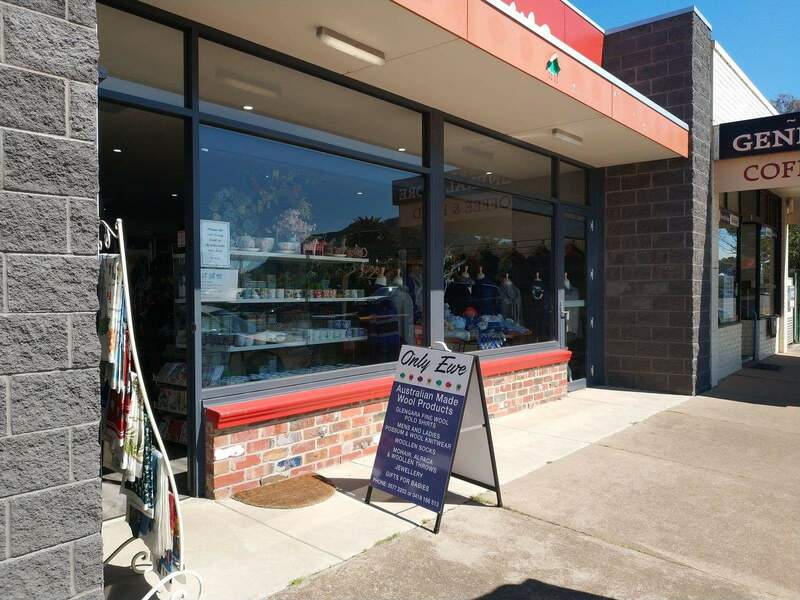 This vibrantly coloured store stocks a variety of items to cater for needs within the local community as well as those visiting the region. The Australian made wool products are a flagship of the gift store, and make for an excellent gift. This is a great option because not only does it promote the local wool industry, but buyers also get value for their money. Choose from a range of products that include, but are not limited to warm Mohair throws, Alpaca socks, and a variety of tops. If visiting during winter, the woollen scarves and sweaters are just perfect. Ensure you look out for the possum/wool jumpers! Those travelling with families will be more than glad to know that Only Ewe also stocks an array of baby goods and clothing. Only Ewe also sells an array of home items. Whether you need new crockery sets for your new kitchen, or are on the hunt for a traditional cutlery set, Only Ewe does not disappoint. These country treasures make for the ideal shopping experience. Only Ewe is also chock full of elegant pieces of jewellery worth checking out. Gift someone a set of stunning jewellery for their anniversary or birthday. Or simply get a couple of pieces for yourself as a reminder of the memorable experience. Only Ewe’s opening hours are as follows: 10am to 4.30pm between Monday and Saturday as well as 10am to 3pm on Sundays. The shop may be open at later times, but prior appointment has to be made. 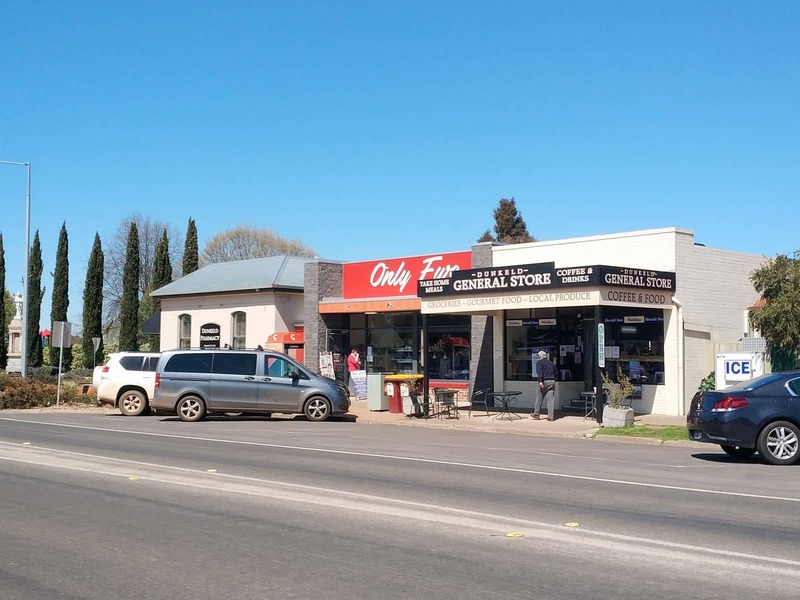 The shop is located on 91 Parker Street in Dunkeld.